Uncle Bill's Pet Centers. Cobalt CA Mysis Flakes - 1.2 oz. 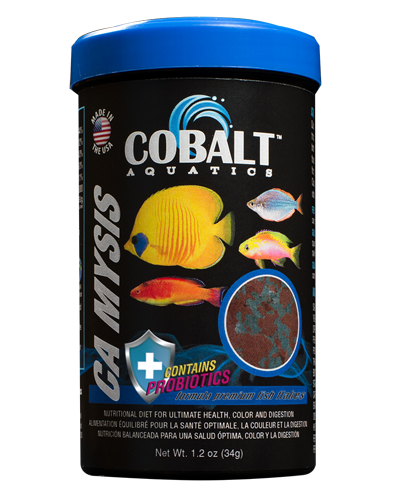 Cobalt CA Mysis Flakes - 1.2 oz.